FSC®（Forest Stewardship Council）COC Certificate Holder Satoh Lumber Co., Ltd.
New Product, Walnut FJ Panel, is just arrived! Jan. 10th ～ 11th, 2018 We have exhibited our products at 『KNOT OKAWA』, which is the exhibition of materials and skills for Designer. 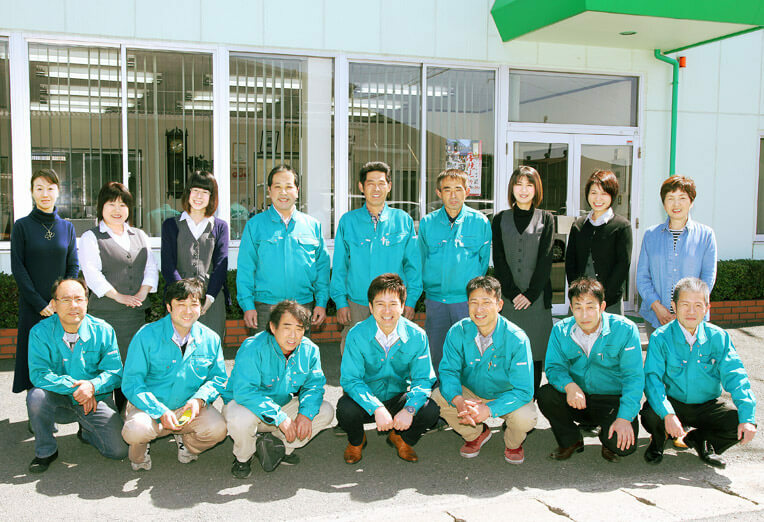 Our Commodities exhibited at Japan Home & Building Show in Tokyo were introduced on newspaper. 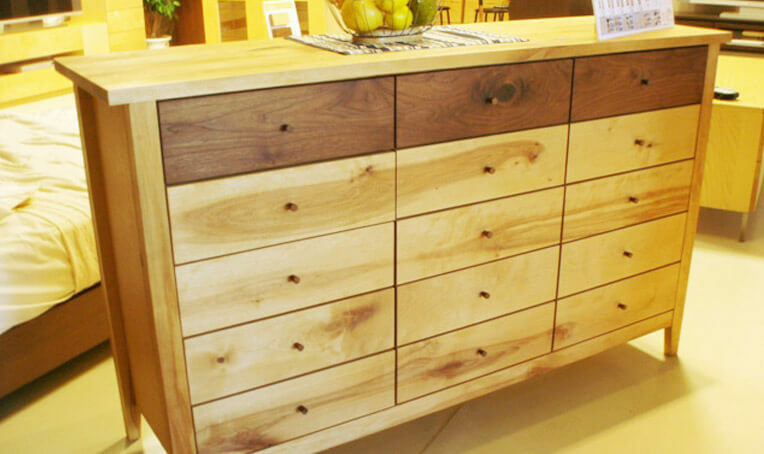 Nov.15 to 17, 2017 We exhibited our products at Japan Home & Building Show in Tokyo. We at Satoh Lumber gather excellent lumber from all over the world, and contribute to the creation of colorful scenes in your daily life. 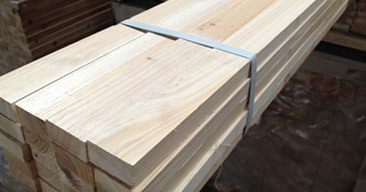 Thank you for viewing the Satoh Lumber Co., Ltd. Website. 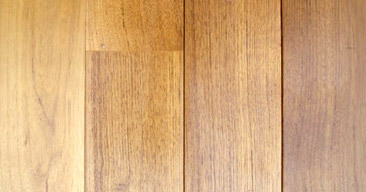 The relaxation effect that wood has on people is enormous. 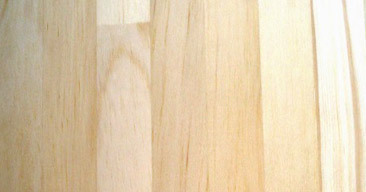 As lumber professionals, we import from all over the world and sell high quality lumber and laminated wood with the desire to “bring peace of mind to as many people as possible through the medium of wood.” In addition, we provide a wide variety of services to match customer needs such as manufacturing order-made construction materials for home-building and property furniture that makes the most of the positive aspects of wood. When placing an order, please feel free to make inquiries using the contact form. A number of initiatives have been proposed to reduce carbon dioxide emissions as concerns increase in recent times about global warming. Forest conservation is said to be one of these. However, leaving forests untended and trees uncut in no way leads to forest conservation. Without pruning, forests fall into ruin, and they become susceptible to a variety of natural disasters. In addition, when trees age, their ability to photosynthesize is reduced, and they become less able to absorb carbon dioxide and expel oxygen. In other words, their ability to prevent global warming weakens. It is necessary to systematically cut trees, while taking into consideration their growth rate. And after trees have been cut, it is necessary to replant. This is the life cycle of a forest. The reason deforestation has now become an issue is the result of indiscriminate logging that has ignored this forestry life cycle. If you really want to consider forest conservation that helps prevent global warming, avoiding the use of tress is not the answer. 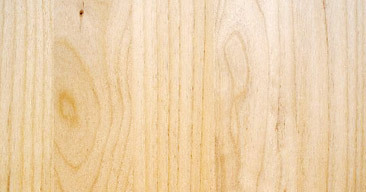 Rather, it is important to use trees that have been cut from properly managed forests. 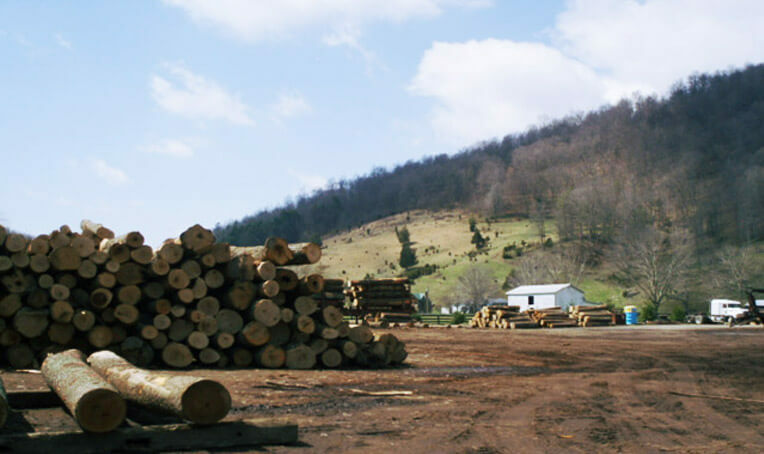 With a properly established forestry life cycle, lumber is no longer a finite resource. It becomes infinite. 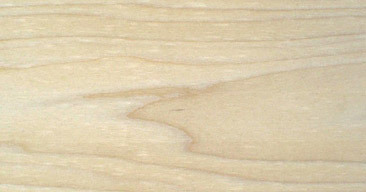 Satoh Lumber is FSC®CoC certified. 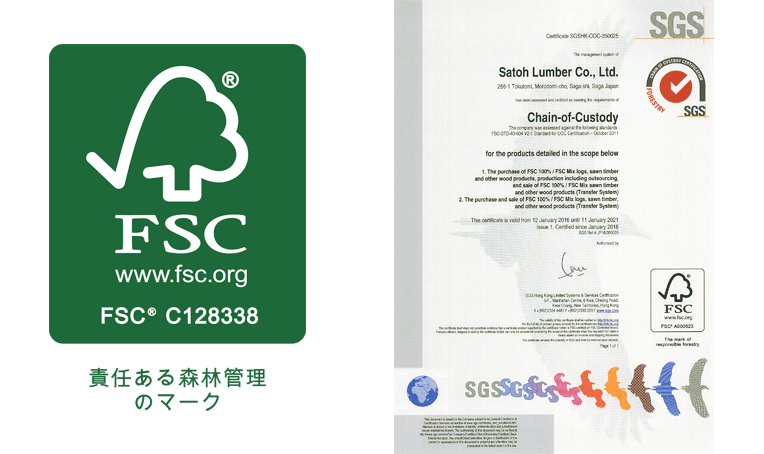 Satoh Lumber Co., Ltd has been FSC®CoC certified since January 12th, 2016. Our shipments are certified under a system of proper forest management with consideration for environmental conservation. The unplanned planting or logging of trees is directly responsible for the destruction of the natural environment found in forests and mountains. We aim to create a richer life cycle for the natural environment found in forests and mountains, and at the same time, acquire the lumber necessary for our lives by systematically rearing trees, conducting proper forest thinning and logging at appropriate times to prevent this destruction. What is the FSC® Forestry Certification System? 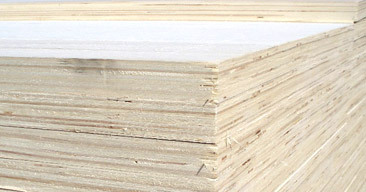 FSC® stands for Forest Stewardship Council®. The organization was established for the purpose of promoting forest management for all forests in the world that is both appropriate in terms of environmental conservation and economically sustainable. FSC® certification includes FM certification given for forest-related industry management and forest management as well as COC certification given to fabricators and distributors of certified goods. The system is set up so that consumers can indirectly support global forest conservation by selecting and actively purchasing products with the FSC logo, which have been manufactured under a strict management system. Trees are a part of nature, so it is impossible for them to all be perfectly straight and flawless. 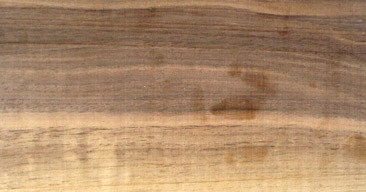 Most of the lumber that has been used so far in Japan has had these sorts of flaws removed, and highly flawed lumber has been considered unfit for use. 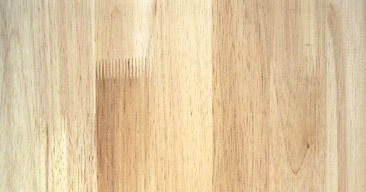 However, when looking at it from the point of view of “coexisting with trees while making effective use of the resource,” we feel it is important to make effective use of even flawed wood. Making effective use of flaws creates excellent, extremely flavorful products overflowing with originality. © 2016 SATOH LUMBER. All Rights Reserved.